One of those earworms stuck in my head. 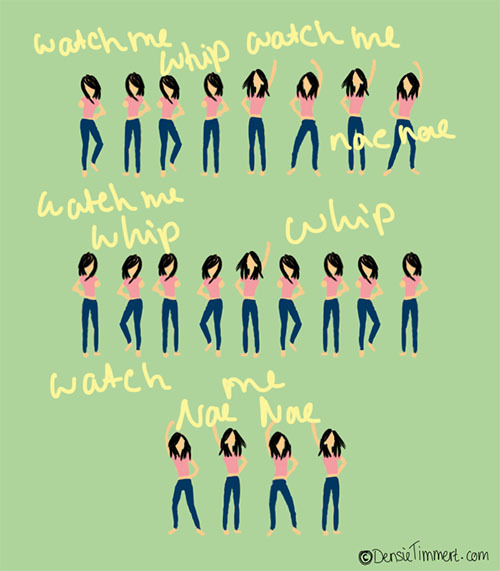 Plus it has a dance with the lyrics… so when you’ve got it all day in your head you’re picturing the dance too! Yes, that’s the mood now.